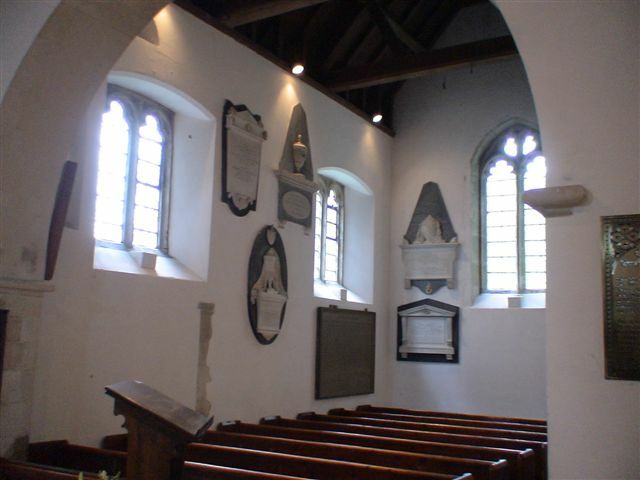 Templar Location ‘St Mary's Church’ Sompting, West Sussex. 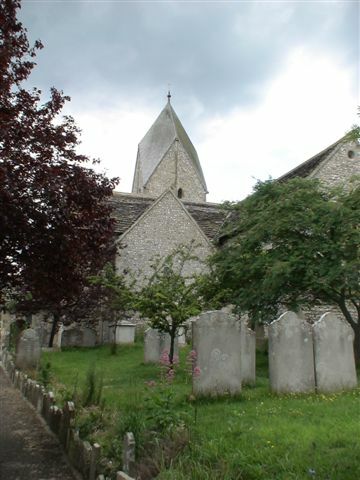 The church of St Mary in Sompting is a fascinating building with a long history. 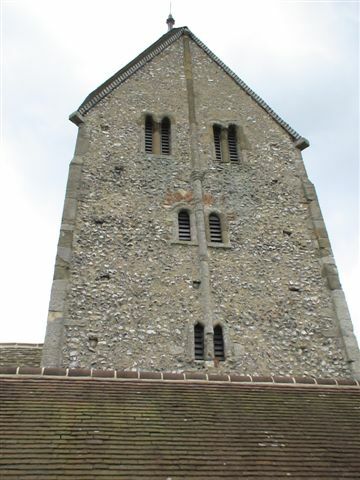 Prior to 1000AD the first parts of the church were constructed by the Saxons, this includes a 25m high 'Rhenish helm' spire with walls 76cm thick. 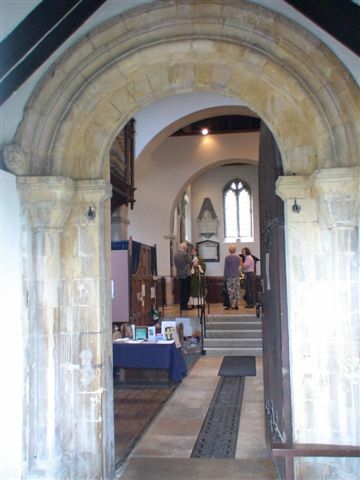 Remains of reused Saxon stones are visible in the sanctuary. 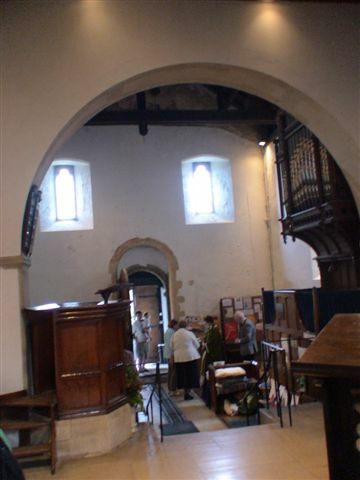 The majority of the nave is 11th century with the north and south transepts being added after the church came into Templar hands in the 12th century. 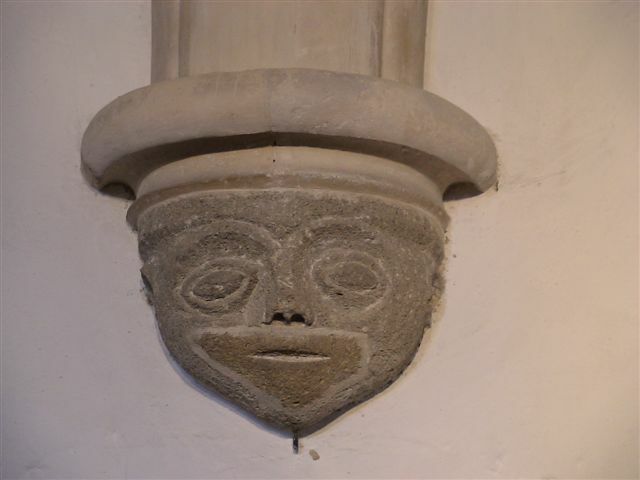 There are a number of interesting carvings around the walls and also a Saxon head in the spire. 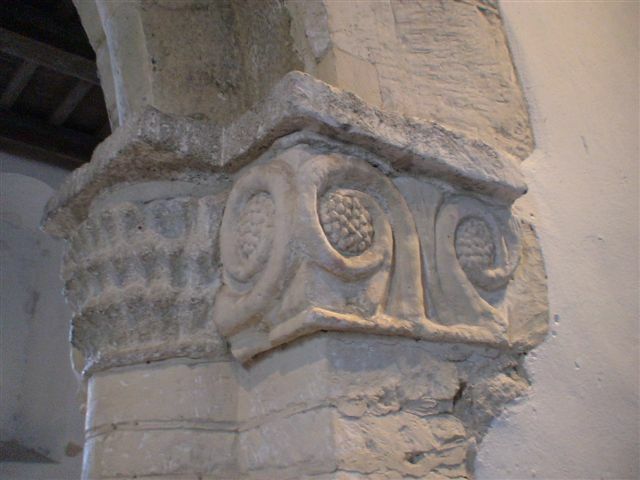 Generally Normans showed little respect for Saxon construction, however the adaptations by the Templars appear to have been more sympathetic in including the original features. Whilst the north transept has been partly rebuilt, the southerly one is largely original, being lower than the body of the church. 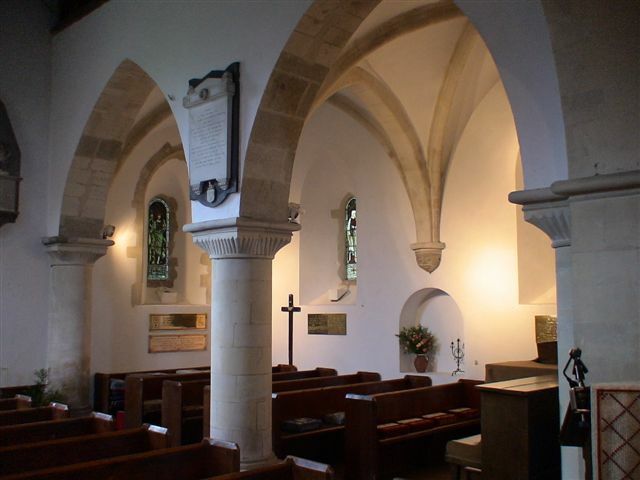 It served as a private Templar chapel. As with many Templar building this one was passed to the Hospitallers after the disillusion of the order in 1307. 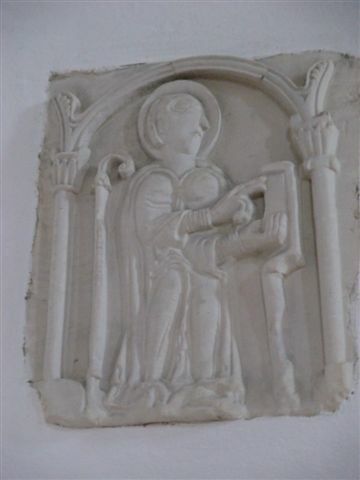 There was a Knights Hospitaller Chapel on the north side of the church, this has however been replaced by a modern room bearing the name of the order.